Côte-Rôtie se situeaza pe malul stang al fluviului Rhône, pe pante abrupte, uluitoare, cu podgorii terasate. Acest Côte-Rôtie este rodul unei selectii de vite-de-vie vechi de 60 ani, de Syrah. Syrah mai este denumit local si Sérine, pentru ca din acesta s-au obtinut post-filoxeric clonele moderne de Syrah. Maturarea a avut loc in butoaie noi. Vin nefiltrat. Se poate asocia cu preparate din carne de vita, miel sau iepure, la cuptor sau gratar. "Deep ruby. Potent scents of musky cherry pit, blueberry, licorice and bitter chocolate. Densely packed and appealingly sweet, offering smoky black and blue fruit, mineral and floral pastille flavors complicated by olive and cracked pepper. Finishes very long and spicy, with dusty tannins coming on late. The vines that provided fruit for this wine are all over 60 year old." "Coming all from the Cote Brune, the 2012 Cote Rotie is another promising 2012 from this producer. 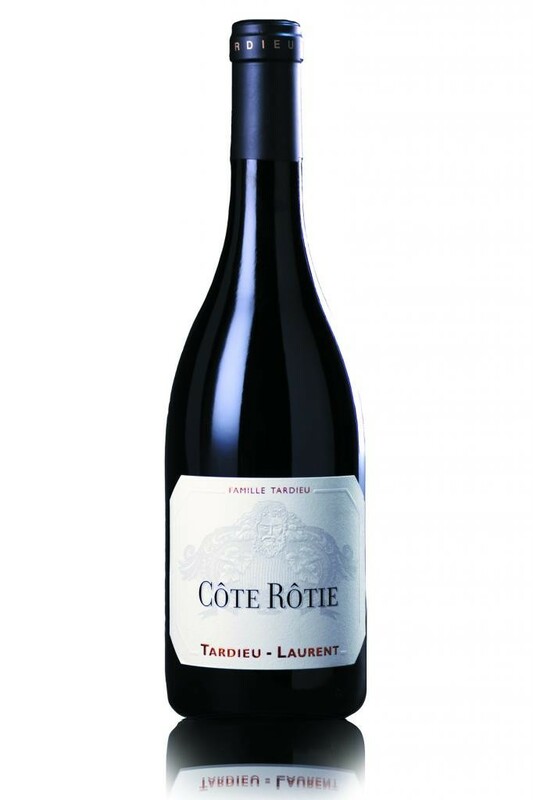 Possessing the classic Cote Rotie perfume of raspberries, olive tapenade, violets and tinges of bacon fat, this medium to full-bodied, supple and approachable effort has solid concentration and sweet tannin." "100% Sérine, 24 months in new and second-use oak. Granite. Very correct and intense. No sweetness but very concentrated with admirable freshness too. More muscularity than most."